Blast from the past, some old school Rockman Zero tunes in glorius GBA-sound. 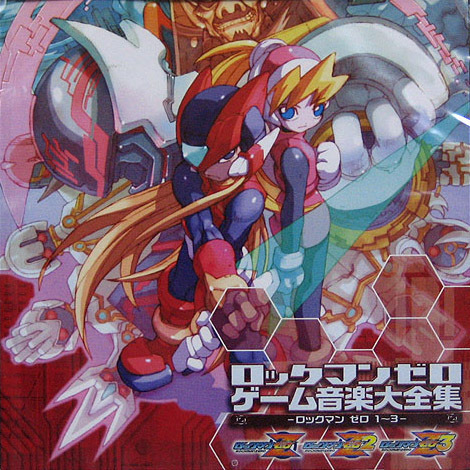 Now Capcom, where is my Rockman Zero 4 soundtrack? Great, thanks for the share.